Sometimes you only have to have much luck. And today I had that much luck since I was allowed to look into the retailer’s catalogue for the first half of 2011. There even the new City sets were pictured. I of course thought that you do not want to hear what’s new – but I tell you nevetheless. Please be aware that I had no chance to take any notes or pics – so there might even be some mistakes. -? doctor/surgeon with suitcase and ? Sorry for that I don't remember the one remaining minfig. 1. Series 3 will already be released in January 2011. 2. There will be a series 4, too, but there were unluckily no pics of it in the retailer's catalogue. 3. Series 4 will be released in April 2011. Thanks for the scoop K-D. There are certainly some potentially interesting figs. Hoards of people will be excited to hear that TLG is going to release an elf. Can't wait to see what these look like. Thanks for the news. Some of those minifigures sound interesting. Did you see any other new sets that we don't know about yet? Well, the elf was only a minifig with regular face and very blond hair. But since these are only prelim pics I bet that in the final version it'll get a new head mold. Yes, there are even some more news: topics: 2011 City sets, 2011 Atlantis sets and in the SW topic. Wow, some of these sound like total must-haves! An elf, too?! How could you tell it was an elf? Did it have pointy ears? Also, did you mean "mummy" as in the monster or as in mother? 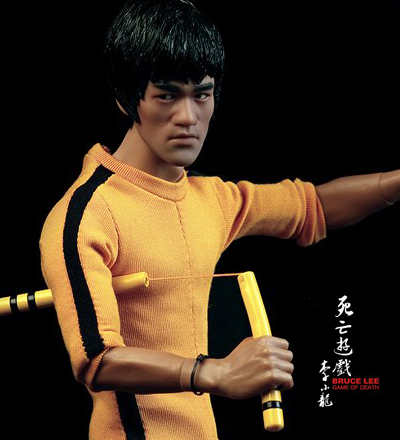 It's obvious many of these figs were created as counterparts to the ones released in the earlier series, like the samurai, the karateka, the Native American chief, the alien, the male singer, the surgeon and the snowboarder. I don't mind, though. Also, did you mean "mummy" as in the monster or as in mother? Ah, good thinking. I was wondering what a pan has to do with a mummy. Wow, TLG is sure going to make money off me. I must collect them all. Thanks for the information, Klaus-Dieter! An elf, too?! How could you tell it was an elf? Did it have pointy ears? 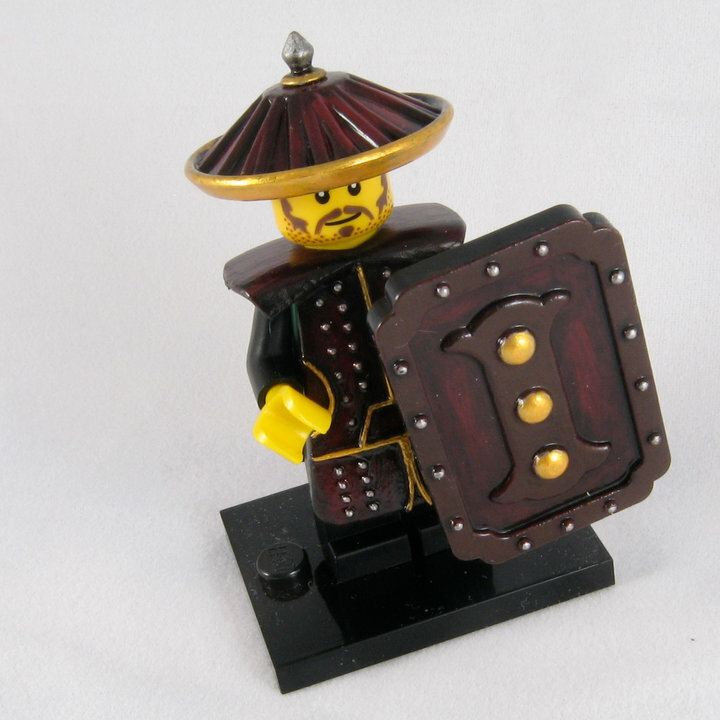 The minifigure has light blond hair and a big buckler. It's obviouly no regular archer since it doesn't have a helmet. Plus the buckler doesn't fit. Like already mentioned, I'm convinced that in its final version it'll have a new head mold with pointy ears. But of course I can be wrong, too. Mummy as the monster or as you can find it in ancient sepultures. It's enwrapped into white paper and you can see only its eyes. It seems the old rumor about the gorilla is right. Thanks for the info, Klaus-Dieter. Most of these don't sound too exciting for me, but my opinion may change once I actually see them. There are definitely some good ones in there though. Then what do you mean by "pan"? That might well be. Since the pictures of the minfigures weren't very big, it is difficult to say. But I'll add your guess to the list, too. Thanks for the info, Klaus-Dieter. You're welcome, Oky Wan Kenobi. Thanks for bringing us some of these news to us. I am busy catching up on your latest discovery, but I can't help and noticed this topic first. I want to get all of those Minifigs Series 3, and did I see wrong? Are you certain that we are going to get a Samurai, Elf and Hawaii Girl?? If it's true, I am going to be go bonkers for sure. Thankyou Klaus Dieter for all of the 2011 news! (I say NEWS not "RUMOURS" because I trust you and your sources). I think the "Pan" that the Mummy figure is holding would be an Ankh. It's a suitable object for it to hold, and I'd imagine it could look like a pan, too. Also KD, if you can remember, did the Space Alien figure have a molded or printed head? I expect it has the same gun as the astronaut from series one. Santa Klaus-Dieter in the middle of August! Thanks for all the infos, both these and the City ones K-D.
Series 3 does sound promising indeed. Wow Klaus Dieter great news did you see what color the series is as well? Samrai and Hawaii Girl hundred percently, elf very supposably, too. The alien had a mold as head. The minifig and the head looked similar to the one from the alien in 5969. But if I remember right, the alien had green eyes. If I remember right, Series 3 is green and Series 4 is orange. Awesome find! Thanks for posting this Klaus! More than half of those things make me really excited. I like the sound of the fisherman. Perhaps he'll come with a new hat mould? I suspect they'll make a new fishing rod too, so it can fit in the packaging! I suppose most of these figures will come with new things like their predecessors. And another reivival! A Samurai! That'll go nicely with the Ninja from Series 1! Wow! Thanks for all the news of 2011 Klaus! I personally don't like this series. Can't wait for news on series 4! Forget it found out its a custom! 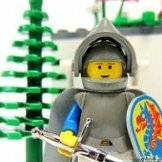 Not to get off topic, but did you see anything for Castle or any other historical theme? I haven't even found series 1 yet... this is quite ridiculous. Here's hoping that it's at least going to have more production.